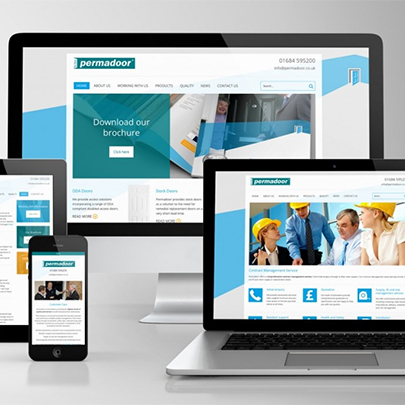 Permadoor has launched its new fully responsive website that will work equally well on tablets and mobiles, reflecting the increasing trend for customers to access information from different platforms. 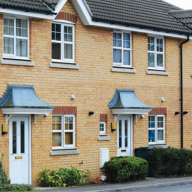 The new site has been changed to make it much easier for customers to find the information they need, and showcases the wide range of market leading GRP and Thermoplastic solid wood core composite doors that Permadoor offers, including fully compliant fire doors, all manufactured onsite to the highest quality and complying with the latest industry standards and building regulations. 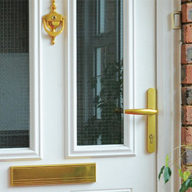 Permadoor prides itself on having the most comprehensive range of accreditations and these are all displayed within their Quality section on the new site. 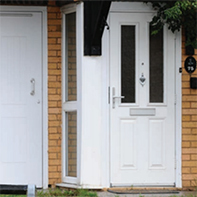 Also there are documents that underpin the way Permadoor operates as far as quality and health and safety, for example, are concerned, as well as useful information for installers – survey and installation guidelines – that can be downloaded, together with the latest brochure. Permadoor will be adding to the supportive and useful information that is on the site in the next few weeks, with a video currently being produced that showcases the outstanding production facilities and use of modern technology within the extensive factory facilities. The video will show the journey of a door through the full production process, highlighting the capabilities that Permadoor can call upon. Another useful video will follow shortly, showing installers the dos and don’ts of installing a door, to ensure that Permadoor doors are correctly installed every time.